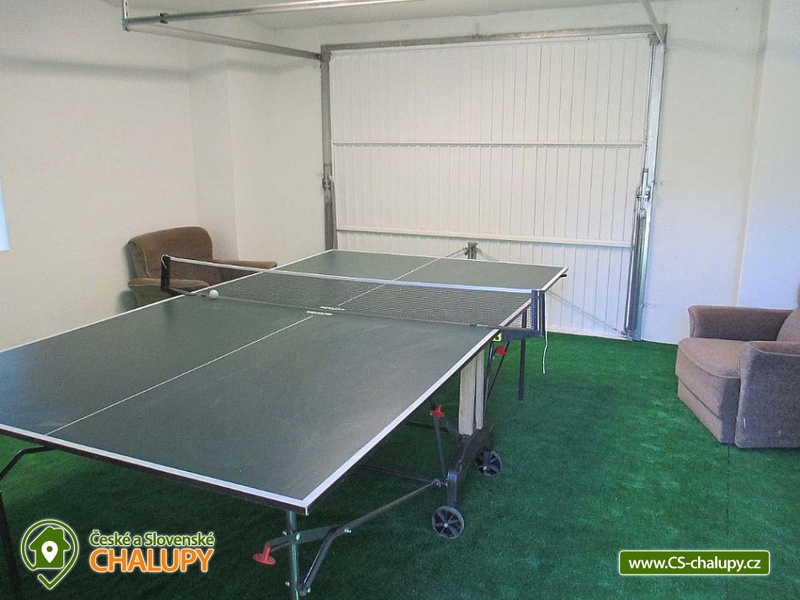 Chalupa u Mrázů - Vojenice. 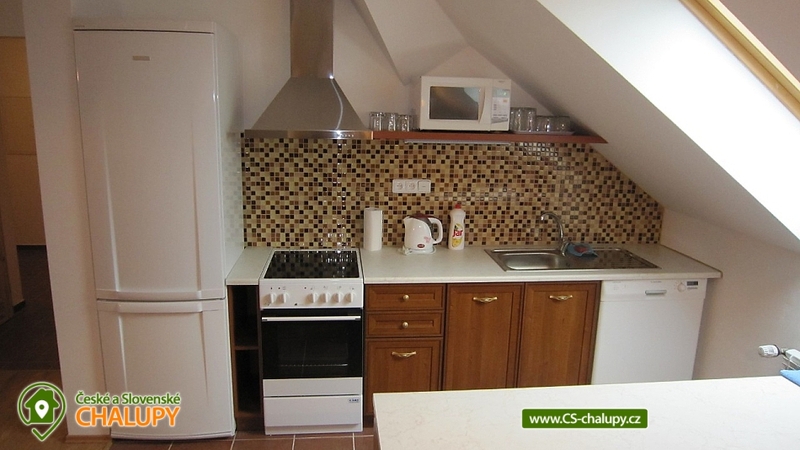 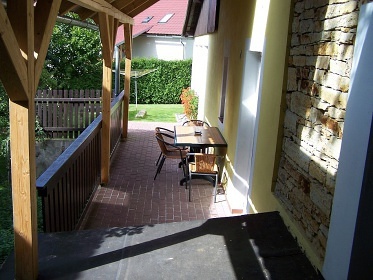 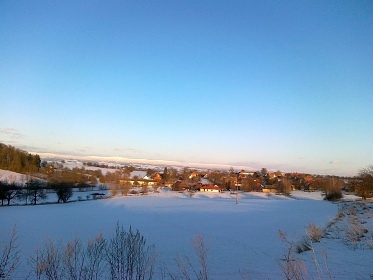 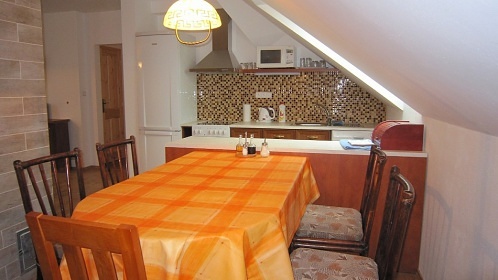 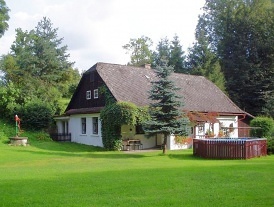 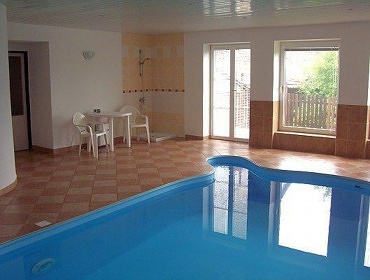 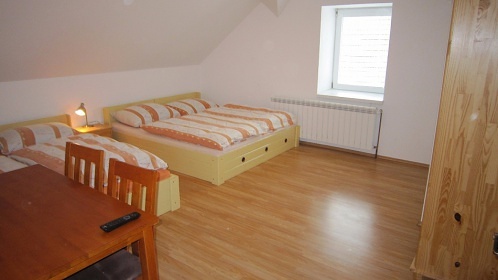 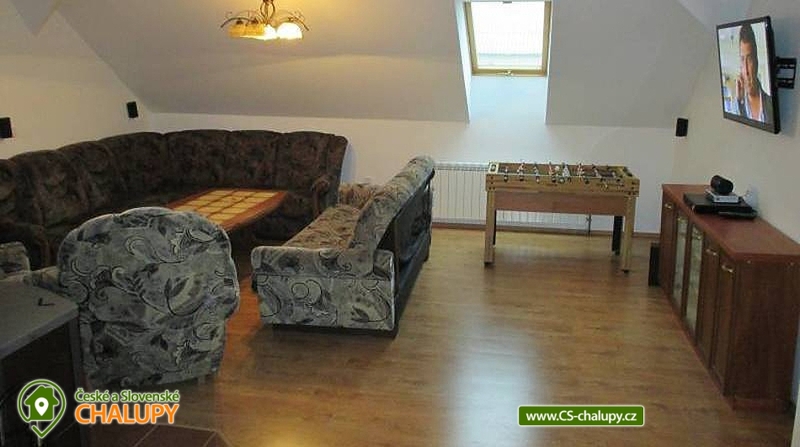 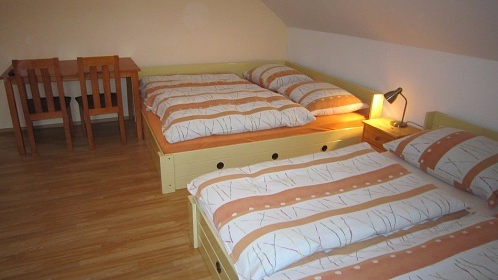 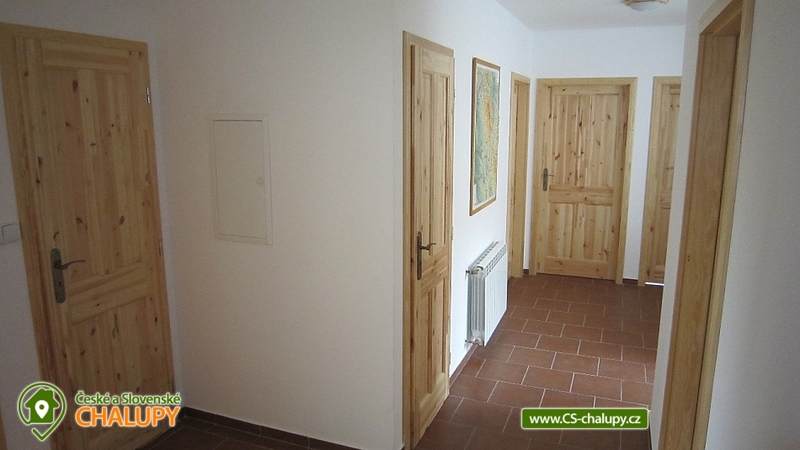 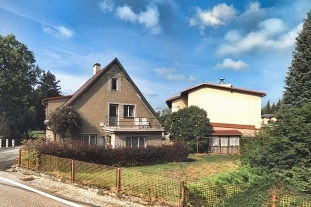 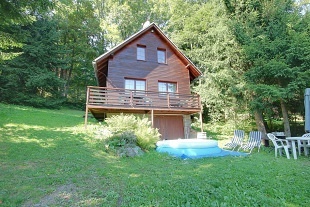 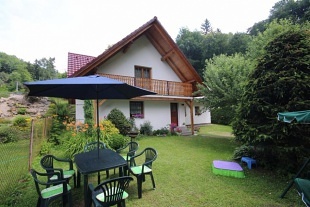 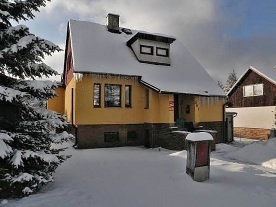 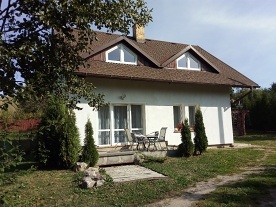 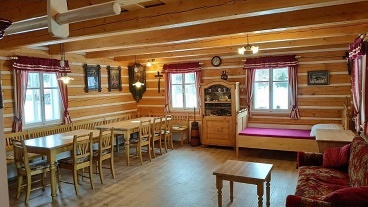 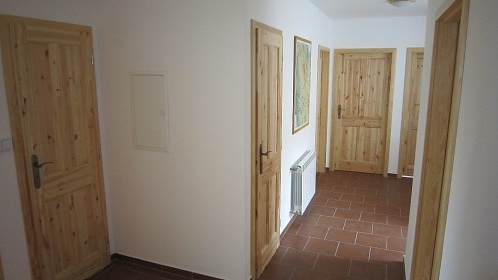 Rental of comfortable wellness cottages with indoor swimming pool Vojenice - Voděrady, district Rychnov nad Kněžnou. 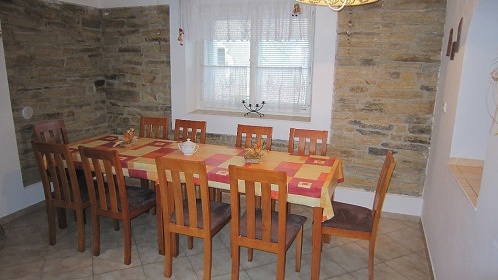 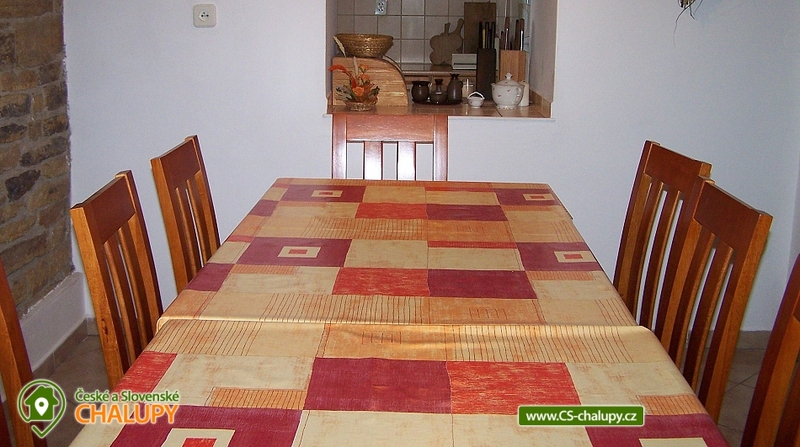 The cottage for rent provides a base for up to 15 people in 5 bedrooms. 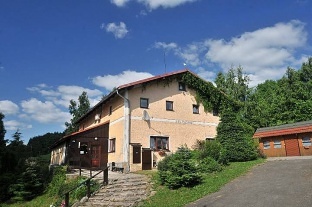 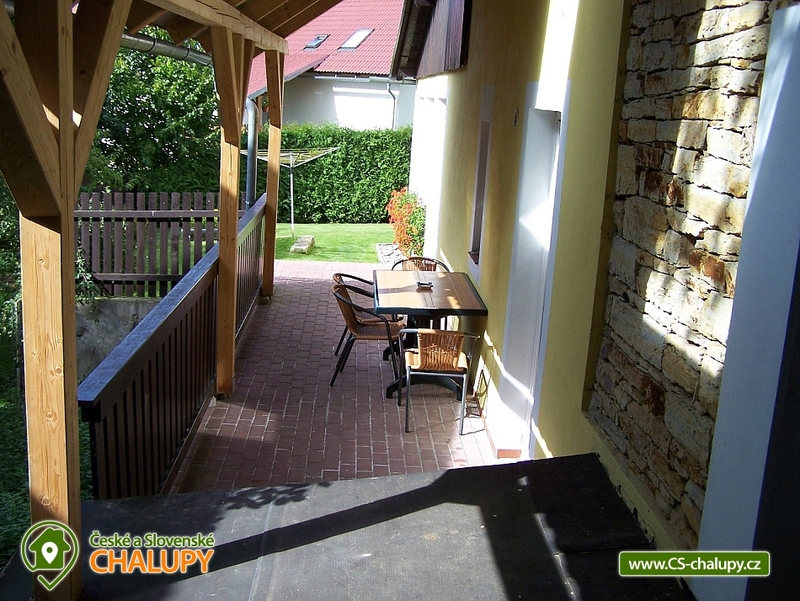 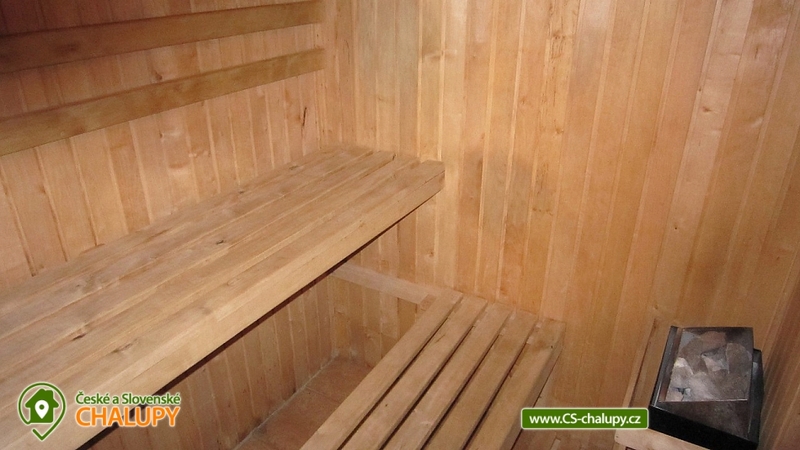 The chalet with wellness is located in the foothills of the Orlické Mountains in the picturesque village of Vojenice, near Opočno, Dobruška and Trebechovice pod Orebem. 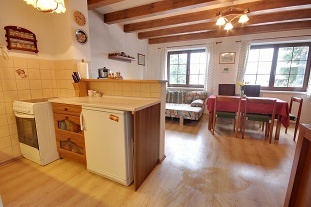 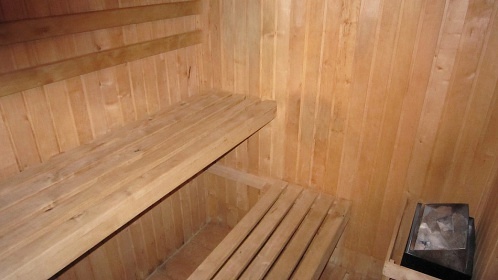 The cottage provides facilities on two floors. 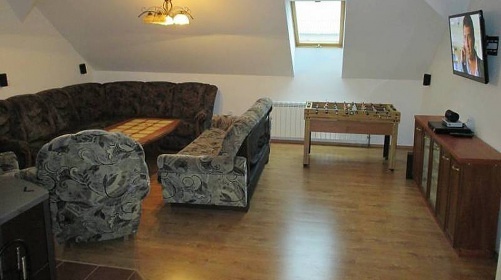 On the ground floor there is one bedroom for 4 people; small games room with mini billiards, football and fitness machine; living room with fireplace, TV, DVD player and HIFI tower; dining room for 10 persons, fully equipped kitchen (ceramic hob, dishwasher, fridge / freezer, electric kettle, coffee maker, microwave), 2 separate toilets; 1x bathroom with bathtub and washing machine. 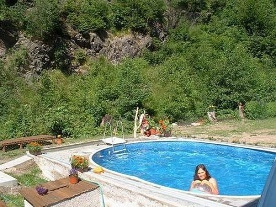 The living area is connected by an indoor, solar heated 6 x 3.5 x 1.5 m swimming pool with countercurrent, shower, sauna for 4 people and a mobile hot tub. 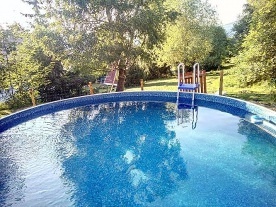 In the winter, the pool can be gassed with gas. 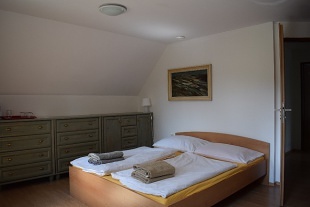 On the second floor of the cottage there are 2 bedrooms for 2 persons; 1 bedroom for 3 persons; 1 bedroom for 4 persons; 2 separate toilets; 2 bathrooms with shower massage. 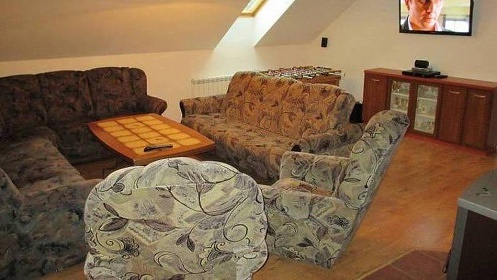 Upstairs there is a large living room (fireplace, TV with home cinema). 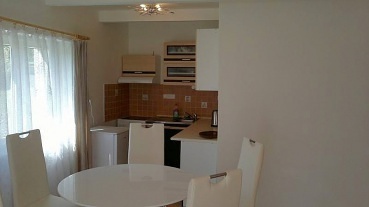 The living room has a kitchenette and a dining area. 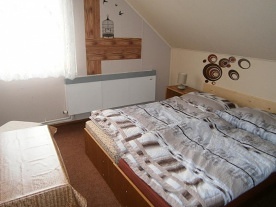 Total bedrooms: there are 5 bedrooms in the building. 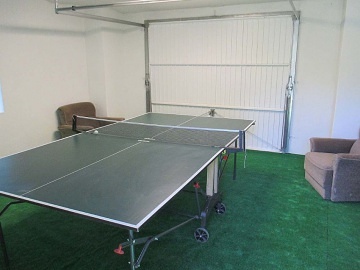 Two doubles, two quadruple and one triple. 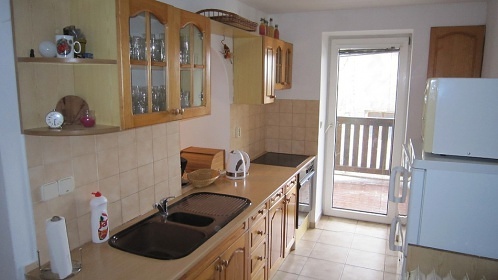 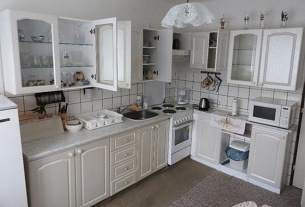 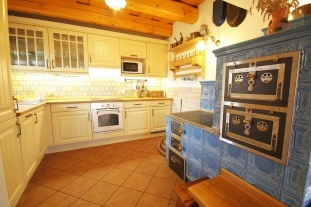 There are two fully equipped kitchens. 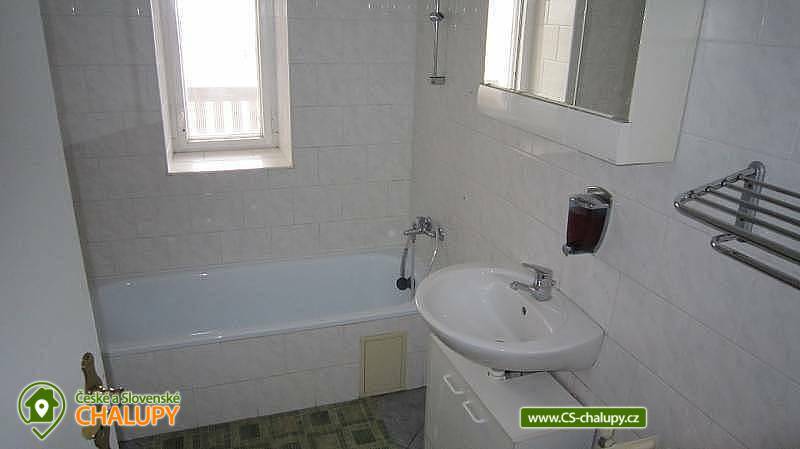 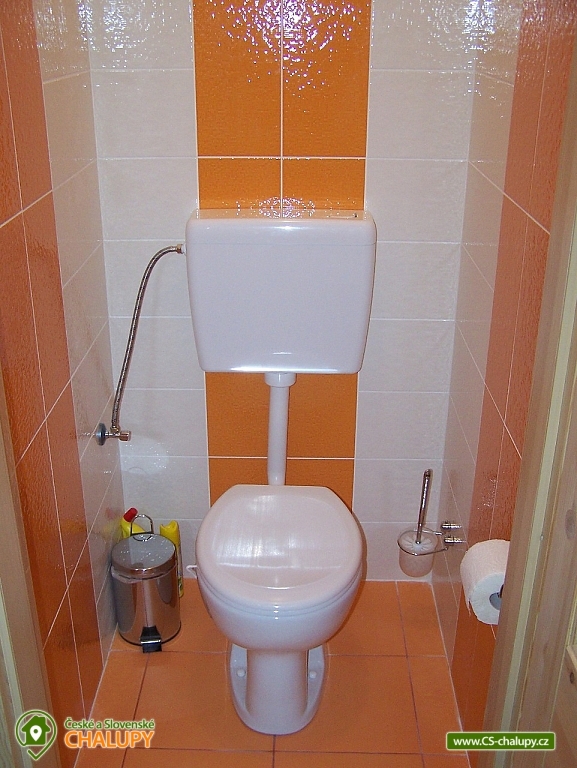 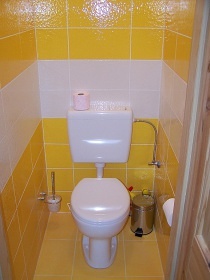 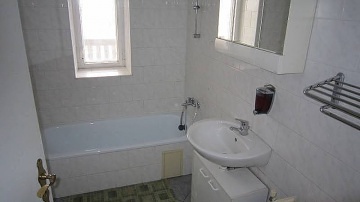 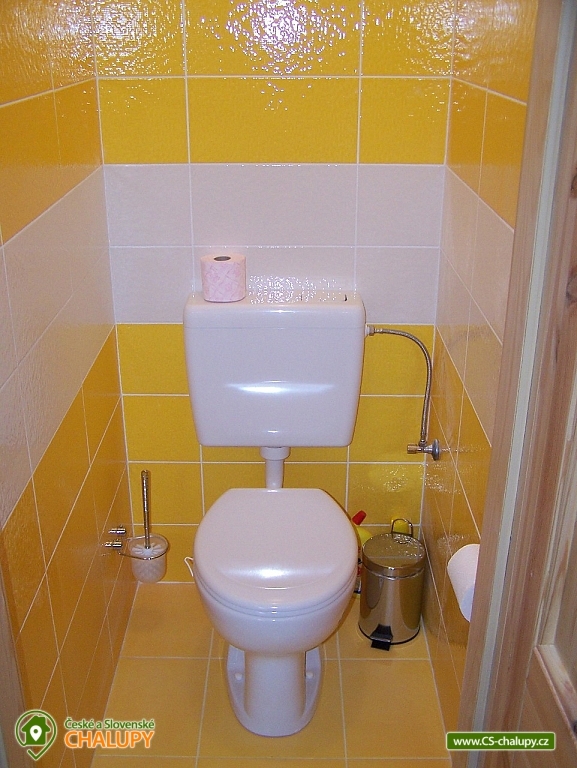 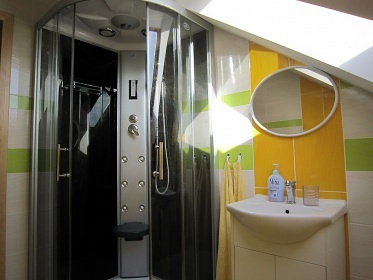 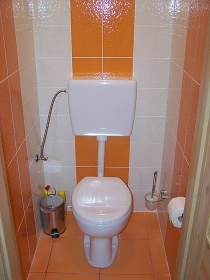 Total sanitary facilities: three bathrooms, two with a shower massage and one with a bathtub. 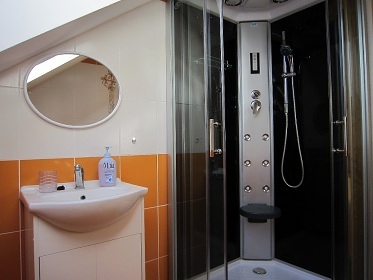 Another shower can be used in the pool room. 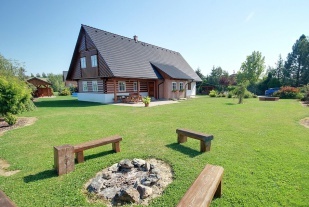 Heating of the cottage: with gas, it is possible to add fireplace stoves. 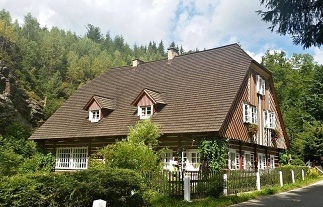 Parking: parking spaces for two to three cars are located in the garden of the building, other vehicles can be left in front of the cottage. 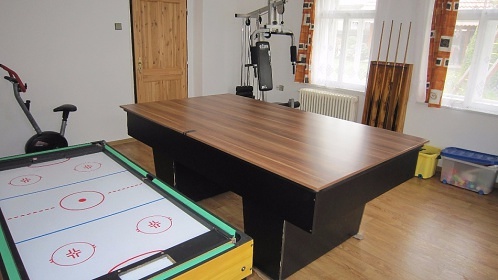 In the game room there is a large professional billiard (caramel). 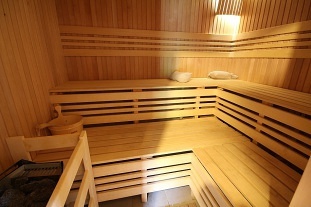 The living area is connected by an indoor heated swimming pool with a countercurrent and a sauna. 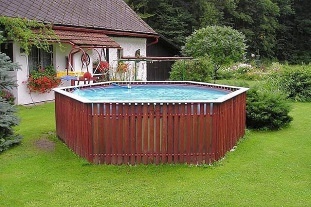 Part of the property is also a hot tub, which is outdoors in the summer months and is located in the pool area in winter. 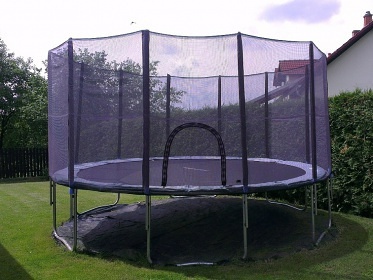 Additional information Chalupa se přebírá v takovém stavu, v jakém byla předána, tzn. 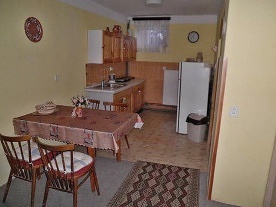 neponičeném a uklizeném. 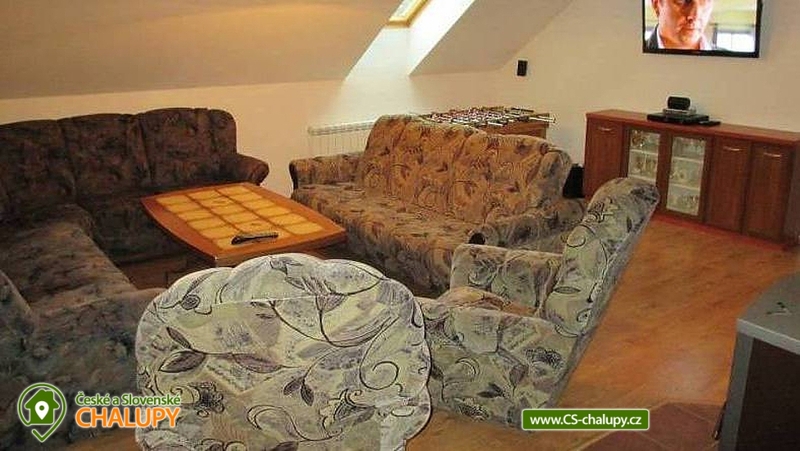 Additional information Zprovoznění mobilní vířivé vany je možné dle domluvy s majitelem.